Specializes in Continuous Process Improvement in services, where she works as a Lean Six Sigma trainer and project manager. Certified Six Sigma Black Belt. Currently responsible for implementation of continuous improvement culture in the organization. Experienced in business process analysis and mapping. Passionate about corporate social responsibility. 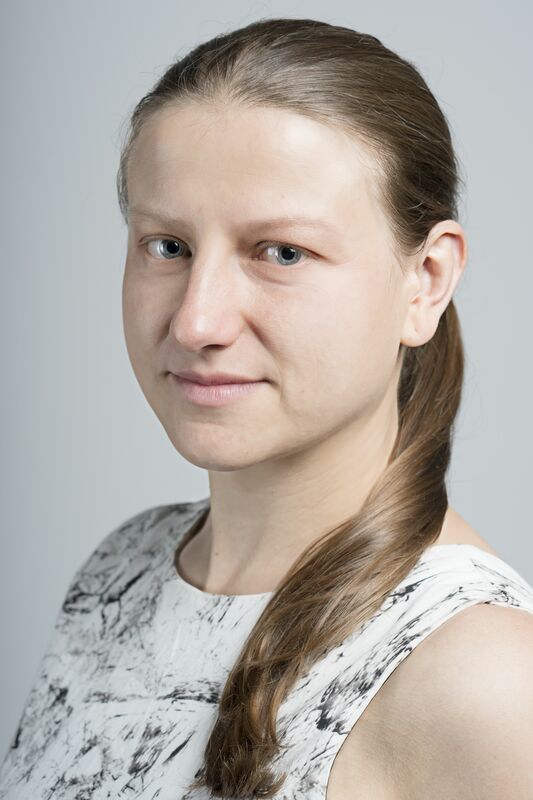 (SPIN Treasurer) Continuous Improvement Manager in Zurich Insurance Company Ltd.
Ania specializes in process improvement using Lean Six Sigma methodology and tools as well as identifying opportunities for robotics process automation. She delivers trainings dedicated to Kaizen philosophy and problem solving tools. She is experienced in leading “Lean Express” improvement projects, moderating mapping workshops and data analysis. 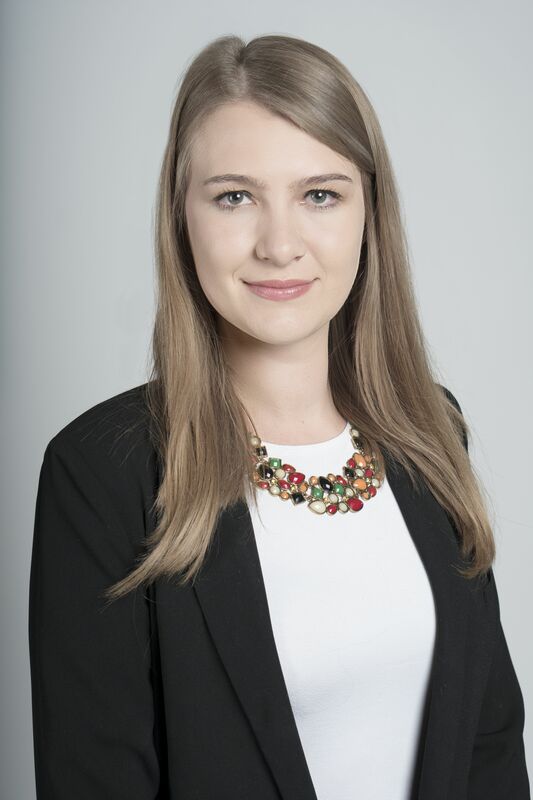 (SPIN Secretary) Agata is a Process Manager in Lufthansa Global Business Services in Kraków. Agata has expierience in delivering trainings on Lean Six Sigma such as visual managament, Kaizen, process mapping, problem solving methods, FMEA and Lean Six Sigma methodology basics. She also specializes in Lean Six Sigma programs implementation (Lean Six Sigma certification, improvements rewarding program) and implementation of Lean Six Sigma methodology in operational teams. She gained her experience in companies such as UBS, Kaizen Institute and MTU Aero Engines. 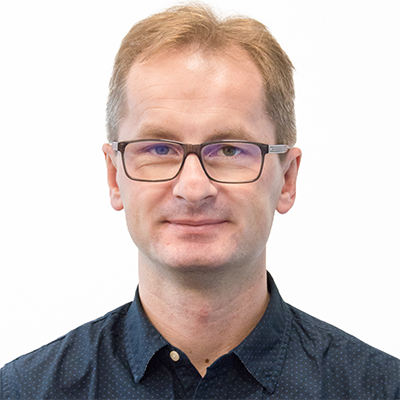 Andrzej Kinastowski Andrzej has been assisting various SSCs and BPOs in improving their delivery in areas of Continuous Improvement, Process Excellence, automation and robotics, leadership and strategy for the last 10 years. He’s a Lean in Office practitioner, big fan of Kaizen thinking. Certified Lean Six Sigma Black Belt, experienced trainer, university teacher. Co-founder of Service Process Improvement Network association. Dominik Jaskulski Dominik has over 9 years of experience in process automation and improvement. He worked as analyst, project leader and people manager for many polish and international organizations. Dominik has been building global structures (Mexico, Poland, Philippines, +20 people), setting up group-wide Automation Center of Excellence and supported several global restructurization and transformation programs. He holds diplomas in economics, finance, lean management and data mining. 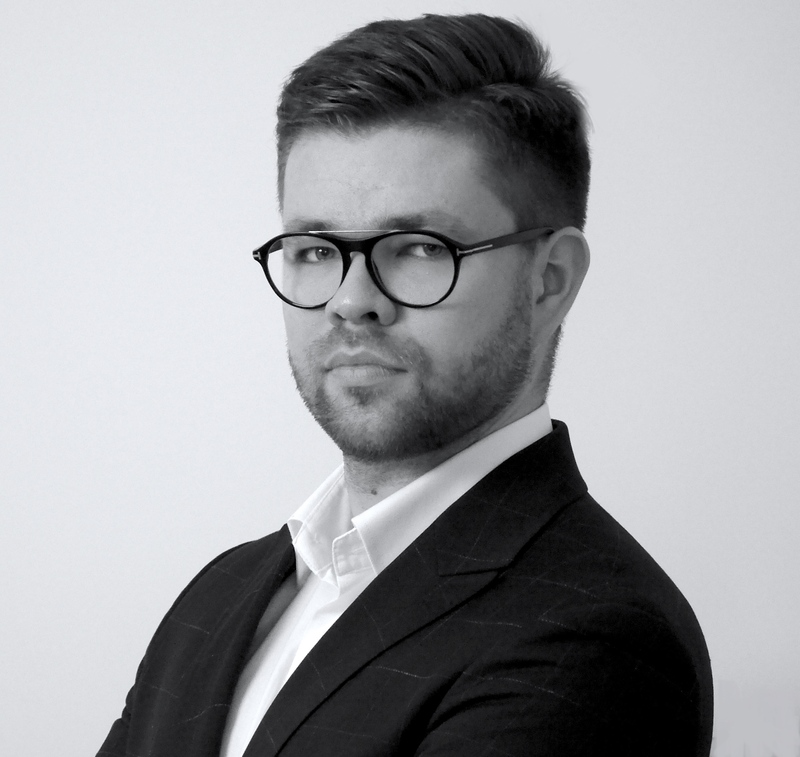 Dominik has experience in leading projects in HR, banking, finance, IT and NGO. As a fan of agile and lean philosophies, he tries to combine them both in daily work. Monika Bednarska-Łupińska Monika is manager with 18 years experience gained in Manufacturing Plants (Philips, General Electric, Philip Morris) and Shared Services (UBS, Lufthansa). She has experience in leading teams of different size in area of production, operations, quality, continuous improvement and business process management. Certified Six Sigma Black Belt. Currently Head of Business Process Management in CAN PACK S.A. Her career started in reporting department. She quickly discovered how to do her job better. For few year was responsible for automation and process improvements. Right know she decided to use her analytic knowledge and technical skills to change big data into information. In her free time she discovers Mayan pyramids, establishes new colonies on an alien planet, conquers medieval civilization… and plays other board games. He leads local CI team, manages transformation projects and develops continuous improvement culture in the organization. He loves to give trainings, workshops and introduce/improve visual management. 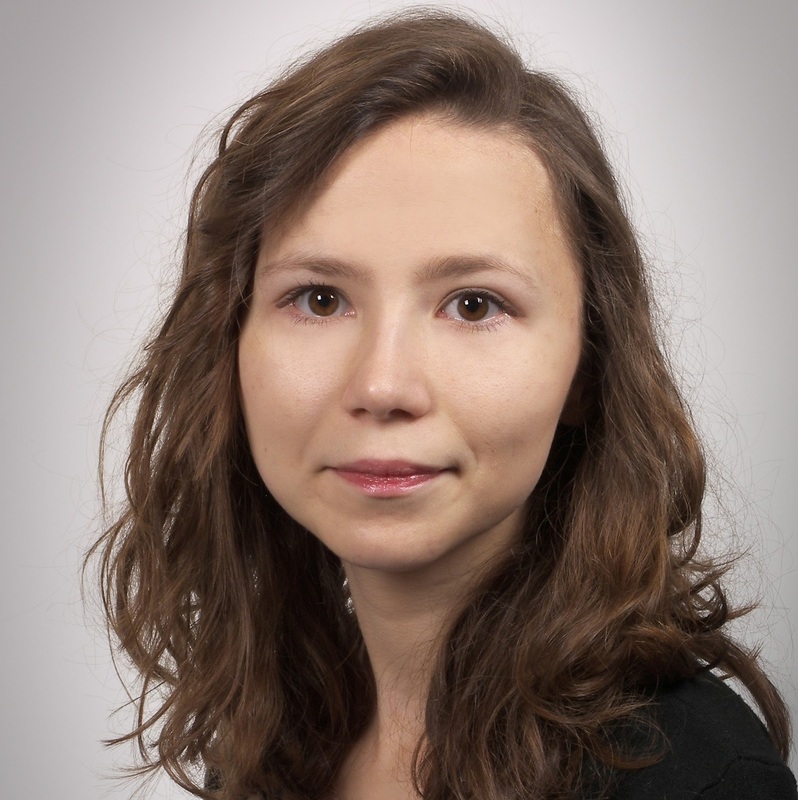 Anna Grabowska-Grabiec Anna is a certified Lean Six Sigma Master Black Belt – Green Belts and Black Belts coach, Lean Change Leader who has lead multiple projects in Europe, Asia and Africa. 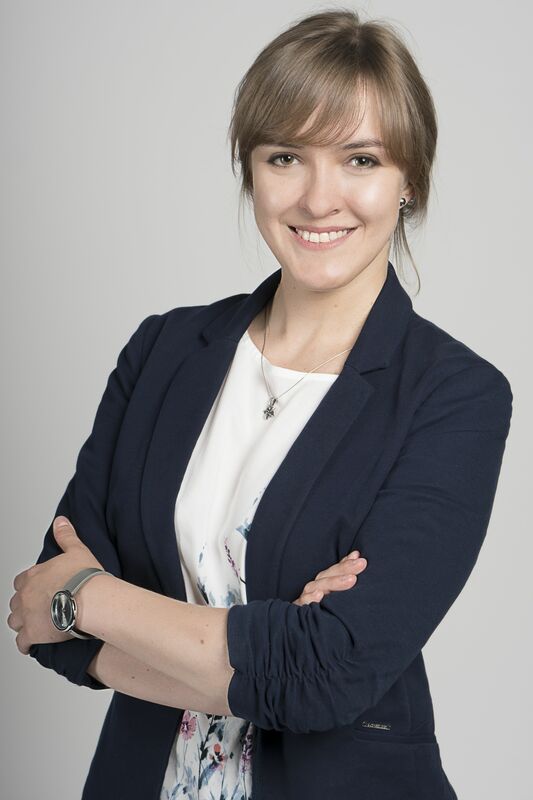 She is the founder of go4sixsigma.com (100% free LSS Green Belt online training) and co-founder of Service Process Improvement Network (SPIN) and former Process Excellence Manager for Europe, India and Africa at Amway European Shared Service Centre in Poland. 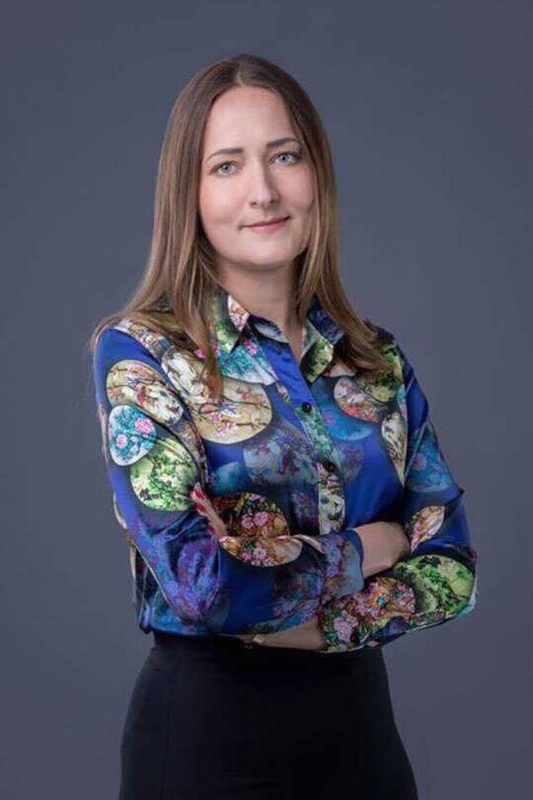 Anna has a broad understanding on the effects of corporate culture in terms of strategy implementation by working in multi-cultural environments and she is fervent about change management, involving and inspiring people and understanding their emotions in the process of change. in Krakow. She has experience in process improvement and process documentation, she was supporting several transformation projects. Before she was responsible for managing teams providing financial and HR processes in Capgemini Poland. Certified Six Sigma Green Belt. 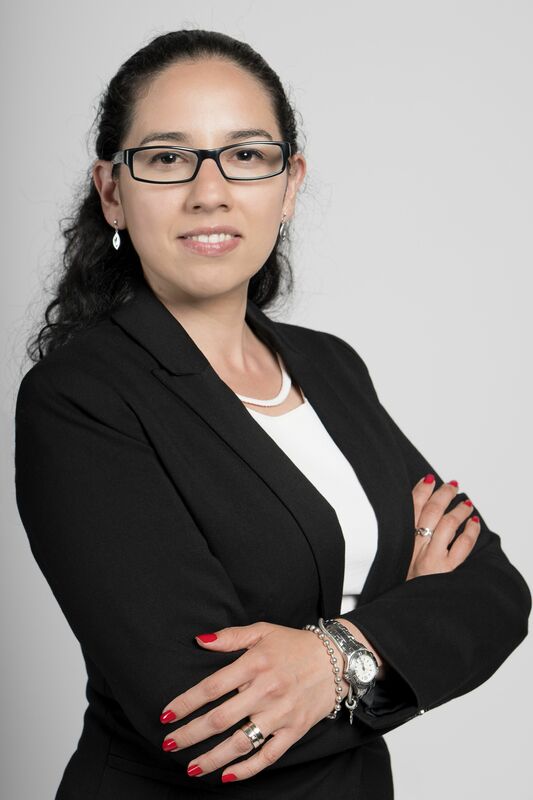 Flor is a certified Lean Six Sigma Master Black Belt, experienced Quality and CI Manager as well as trainer, coach and consultant. Flor has experience in building and implementing continuous improvement strategy in the organization, developing Lean Six Sigma training programs and motivating people to pursue continuous improvement. She worked mainly in BPO organizations altough she has consulted production companies as well. Currently she is Continuous Process Improvement Manager in HEINEKEN. Wiktor Ryś Wiktor started his path in Vendor Management team. He discovered his true passion while improving his daily tasks. Certified Six Sigma Yellow Belt. Student of Psychology in Management at Jagiellonian University in Kraków. 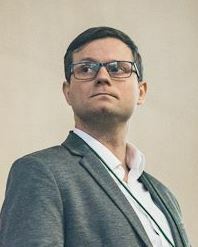 Marcin Zieliński Marcin works in financial industry since 2011. He acquired experience in managing a medium-sized team and implementing various process improvements. Currently, he works as a Continuous Improvement and Transformation Manager in Euroclear. He is directly responsible for coaching of new team leaders as well as designing and promoting new continuous improvement initiatives. 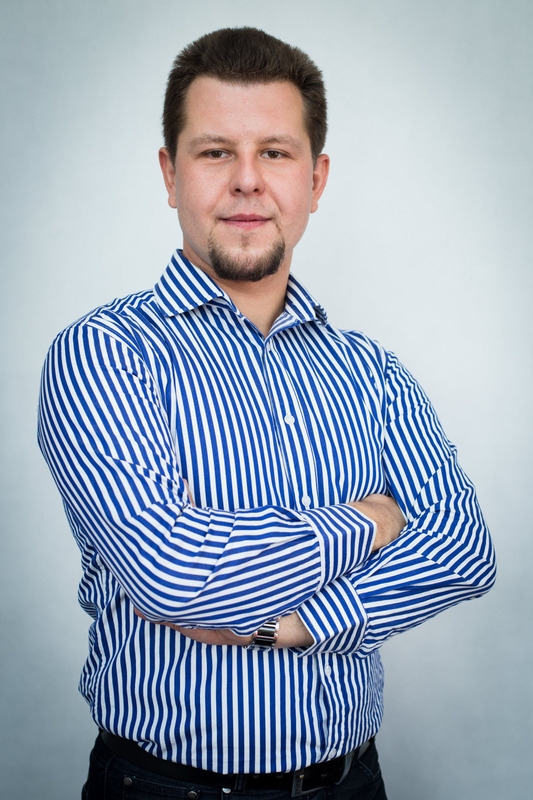 Together with his team he implements robotic process automation program in the company. In his free time he enjoys mountain hiking, riding a bicycle and paragliding. 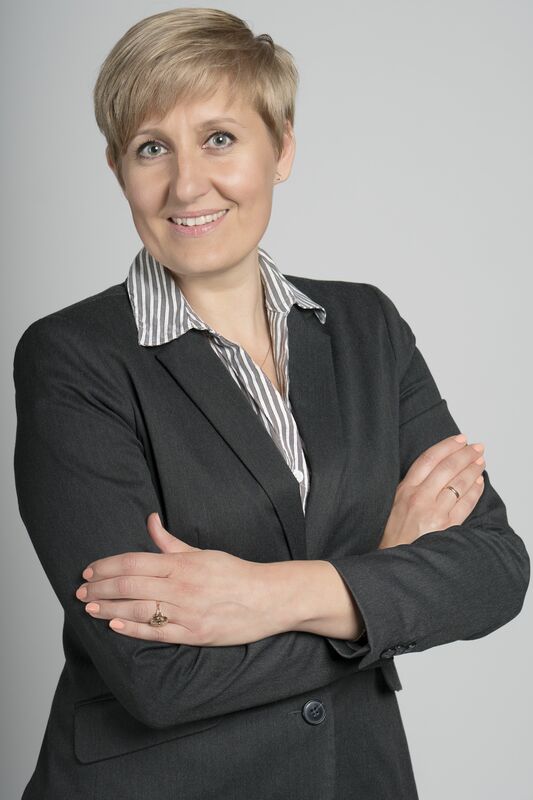 Magdalena Fular Magda specializes in leading projects focused on processes, quality improvement and risk reduction. On a daily basis, she identifies processes suitable for automation and uses Lean, Six Sigma and World Class Manufacturing tools and methodologies. She eagerly shares the acquired experience and knowledge during trainings conducted by her. Certified Six Sigma Green Belt, WCM Green Belt, Quality Manager and Proxy of the Quality Management System. In her free time, she broadens her knowledge about agile management techinques, participates in meetups and enjoys discovering new flavors. 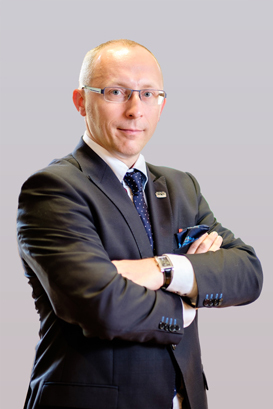 Tomasz Owsiak Tomasz is finance, accounting and tax professional with over 25 years of subject matter and managerial experience. Started his professional tenure with retail and manufacturing companies. 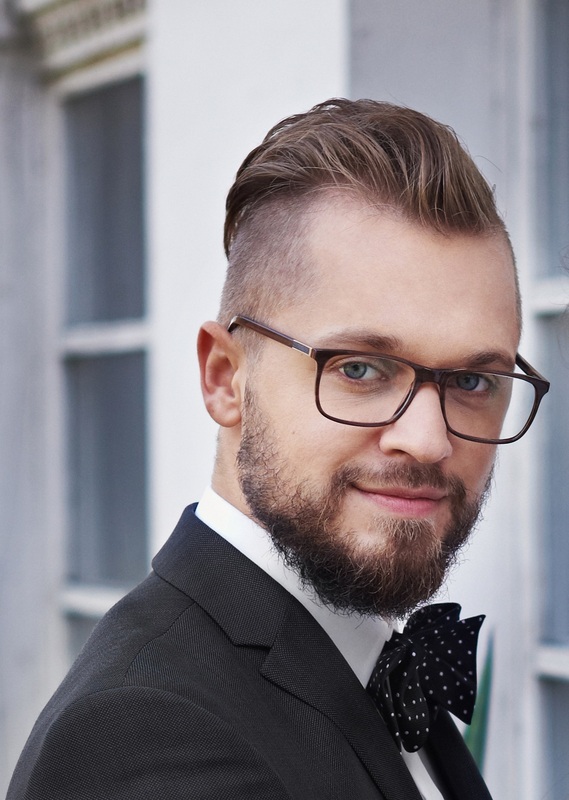 One of the first employees of JACOBS (formerly CH2M) joined the Kraków office in 2000, Tomasz has been one of the key leaders in helping Global Business Services to grow to over 500 employees in 20 different functions. Initially was working closely with the core business on finance and accounting in the capacity of country and regional controller. Currently is responsible for supporting and managing development of the center. His interest is in back office process optimization, automation and robotics. Tomasz bikes to the office every day and has an annual target of 1500 km. He also likes travelling with his family to discover natural wonders of Poland and other countries around the world. Dawid Żabiński Dawid startet his professional carrer on 2012 in finance at IBM. Since 2014 linked to Continuous Improvement and Lean Management, main areas of project were related to optimization, standardization and business transformation of financial services, mainly – Accounts Payable department. Currently, since September 2018 works for State Street Bank in Process Excellence (Lean Management) department. Student of Master of Lean Management on Wroclaw University of Economics. 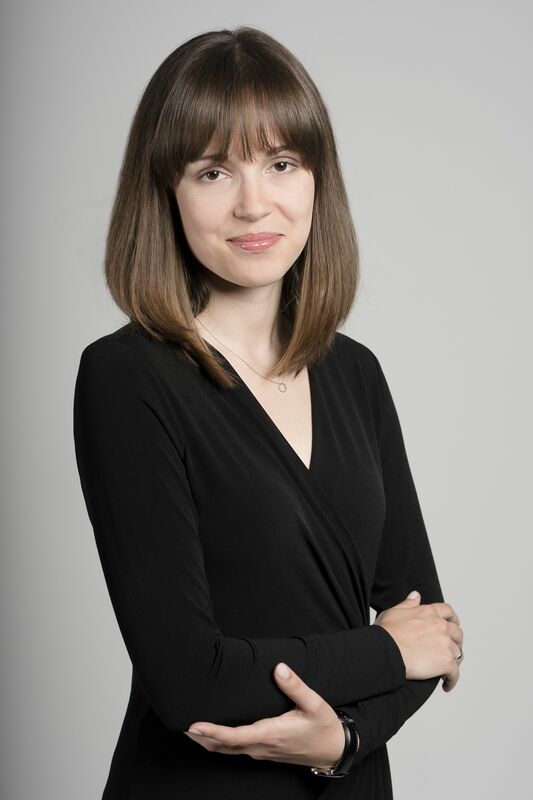 Karol Czapik Karol is a person with over 10 years of experience in managing implementation and transformation projects in such areas as services, IT systems and innovative projects. Projects in which he participated as a project manager or a team member concerned finance, marketing, IT, mobile payments, intellectual property, process and service optimization, as well as the e-commerce and logistics market. He is a certified Project Manager: PRINCE2, AgilePM, IPMA D.
In his professional career he was a Volunteer, a Seller, a Vice President and Founder of the Entrepreneurship Support Foundation Activus Promptus, and a Project Management Office Manager in the last company InPost S.A. 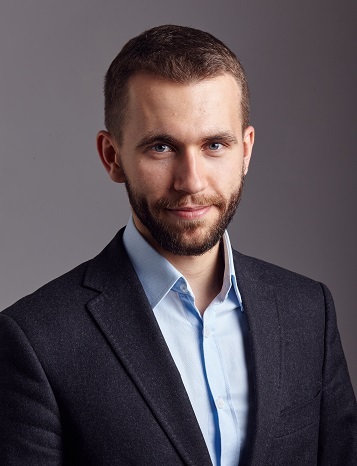 Currently, he is the owner of the consulting company EFEKT PMO, through which he tries to help other enterprises (MŚP) in continuous improvement and development of projects competences. In his free time, he tries to broaden his knowledge in the field of Lean Management and agile management methodologies, as well as shares his experience through training and lectures for various NGOs. Ramp up manager responsible for setting up a new Lufthansa center in Manila, Philippines. … because of course we can change the process!